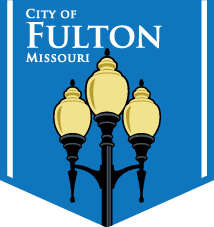 Fulton Parks & Recreation welcomes you to visit one of our many parks, shelters, and recreational fields. Park hours are 6:00am to 12:00am, daily. For more information on facility and field reservations, park locations, park hours, (etc. 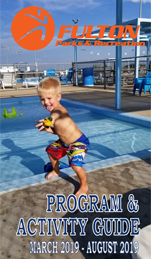 ), please view the tabs to the right, or call the Parks & Recreation office at 573-592-3190.